It seems this has been an unusually harsh winter with record low temperatures and snow. This is certainly a time we make sure we are bundled up and safe when we venture outside. If you are driving, the roads and be treacherous and some of us may not be sufficiently prepared. The driving conditions in the winter are much different from any other time of year and the rules of the road are as well. 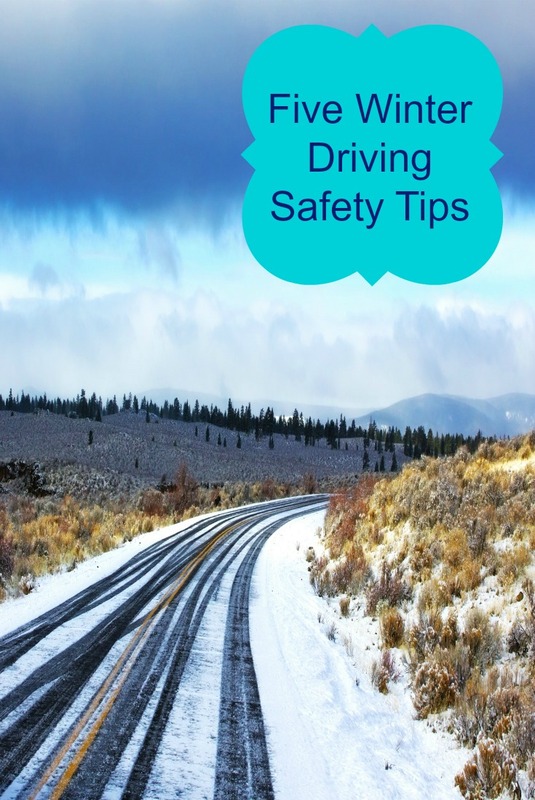 Before you get in the car for your next winter drive, take a look at these helpful suggestions. Car Maintenance and Supplies: Check battery, windshield wipers, no-freeze fluid in the windshield washer reservoir, and check your antifreeze levels. Keep a flashlight, jumper cables, material for traction like sand, kitty litter, or floor mats,shovel,snow brush, ice scraper, flares and blankets. 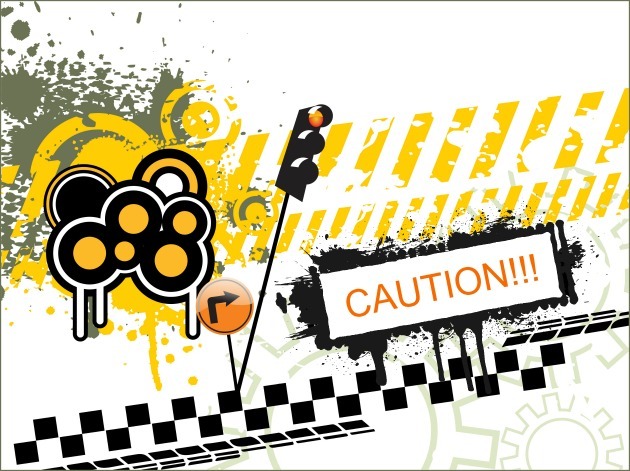 When You Are Stopped Or Stalled: If you are stopped or stalled, you should stay in your car, conserve your energy, find something bright to put on the antenna or windows or shine a dome light so you are more easily spotted. If you run your car, clear exhaust pipe and run it just enough to stay warm. Do not idle the car for too long with the windows up or when in an enclosed space. Maneuvering The Car: Steer into a skid. Stomp on anti-lock brakes and gently pump non-anti-lock brakes. Give yourself more distance as you need more road to properly stop on water-covered ice and ice. Use lower gears to give you more traction. Tires: Make sure you have tires which are inflated properly, have a good tread and they are suitable for the weather. For my car, I have the Goodyear Eagle All Sport, which I fully reviewed for you in a previous post. 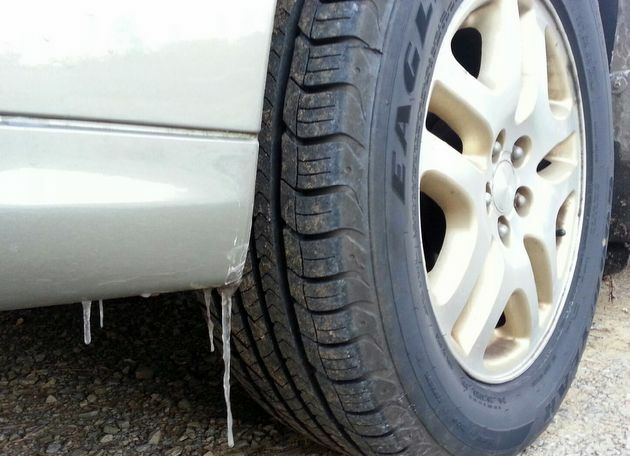 These tires have been a life saver driving in the ice and snow we have had in Middle Tennessee. We have definitely felt the car hugging the the road much better than other tired we have used. The car rides great, I know the kids and I are safe and with the 50,000 mi./80,000 km Tread Life Limited Warranty, you know you are getting a great value for your dollar. I encourage you to visit the Goodyear website and browse through their many options to give safe travel to you and your family. Remember to stay safe out there when driving this winter. Which of these tips did you find most helpful? Informative post!! It is wise that a vehicle should have emergency kits in it. Anything could be possible during a journey and this emergency kit can save us from standing out at an abandoned road especially in winters.